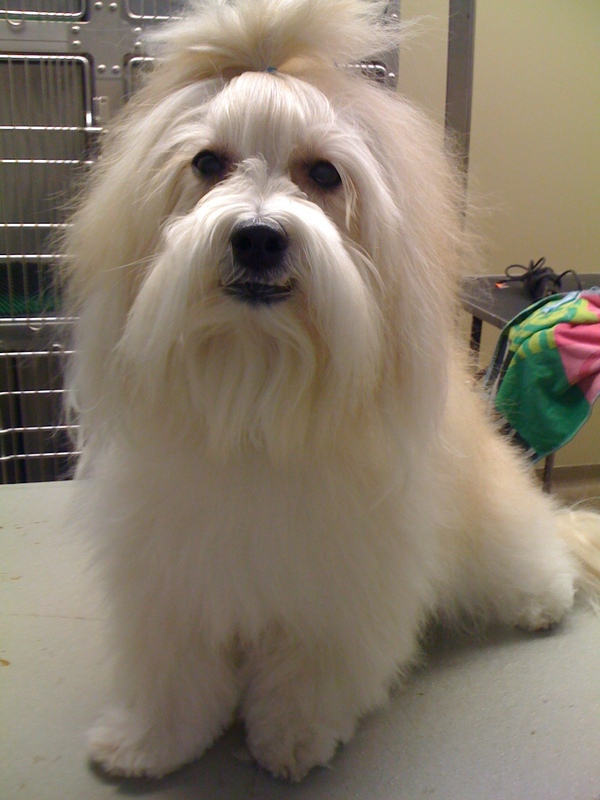 Pet Styling, Bathing and Puppy PlayCare appointments are available Tuesday (8a-5p), Wednesday (8a-5p) and Thursday (8a-5p), as well as Mondays and Fridays by special appointment. In order to schedule your appointment, please call us at: 317-313-0459. 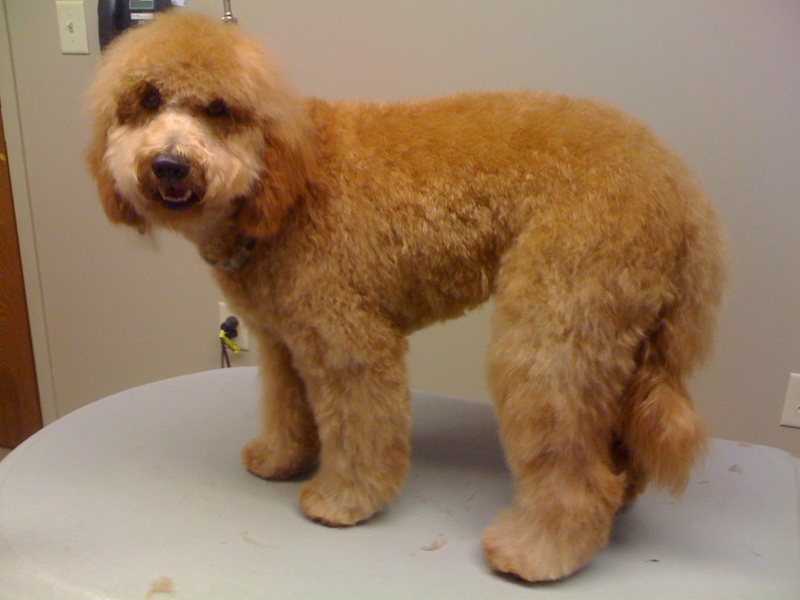 For Pet Styling and Bathing appointments you should plan to drop off your pet between 8-10am. We will call you when your pet is finished with their services and you may either pick your pet up at that time, or let them spend the rest of the afternoon in our playcare facility. In order to maintain the health and safety of our pets and staff, The Pet Spaw requires that all pets be current on vaccinations and that all owners execute a services agreement. This agreement can be found at the following Services Agreement link. Please plan to bring the executed services agreement to your first appointment, along with your pet’s vaccination records. Alternatively, if you give us advance notice and consent, we can save you some hassle and call your veterinarian directly to obtain your pet’s vaccination records. For additional details on our services and policies, please visit our Services and Policies pages.